Well done to Mark Capilitan on winning first prize in our Big Picture photo competition. Congratulations and well done to the winners of our Big Picture photo competition. Mark Capilitan wins with his photo of a Strand Hill SUP’er at sunset getting a massive 516 votes. 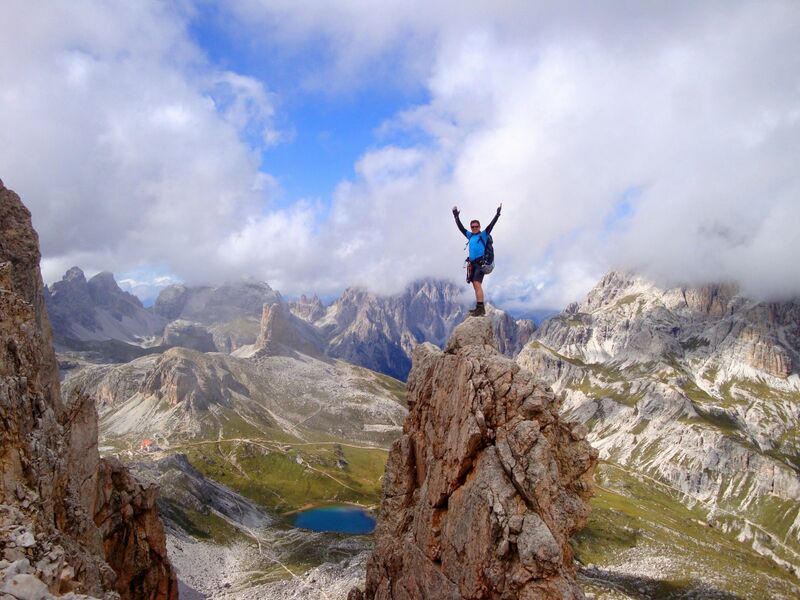 Next was Mark Coleman’s standing on the tip in the Dolomites which got 250 votes via Facebook. 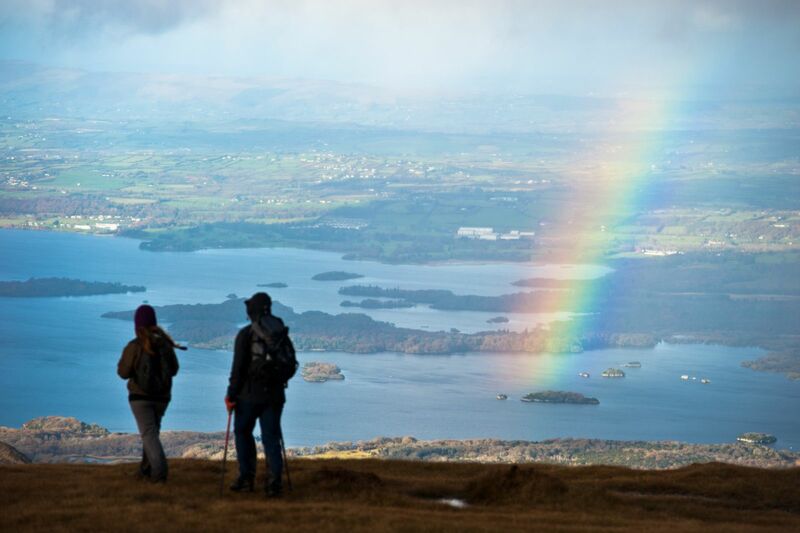 3rd place went to Ger Kelliher who captured the end of the rainbow just out of arm’s reach on Mangerton. Thanks to all who entered. Well done to all who made the final 15 photos. Congratulations to the winners.